continue to skyrocket, one insurance company announced plans to cap monthly costs at $ 25. Cigna debuted the new plan on Wednesday. 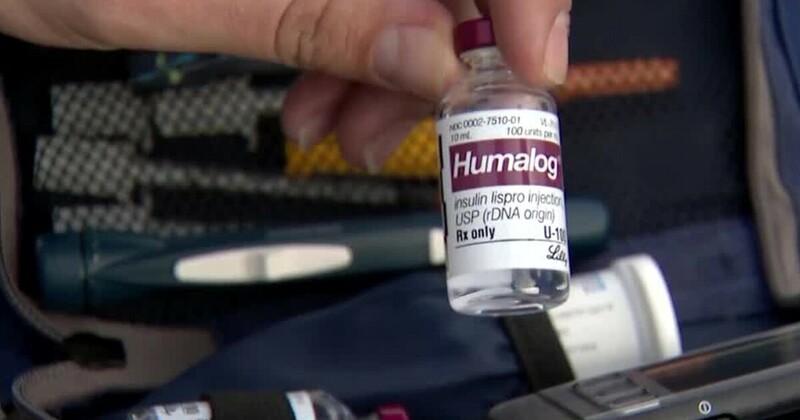 The company said the cap would reduce out-of-pocket payments for insulin by nearly 40%. The news came as a surprise to David Robbins, who was diagnosed with diabetes when he was years old. "I was like," Okay I have to read more about this. said. Robbins just said he's paid as much as $ 80 a month for insulin. "It's life or death. For diabetics, insulin is like air." But that "air" comes at an increasingly high cost. Over the last five years, insulin prices have doubled. "I would say that is a great first step," pharmacist Shawn Pruitt said about Cigna's announcement, adding that much more needs to be done, especially for thousands of uninsured teens. "Sometimes they will have to buy [insulin] piece meal or as they can afford it," Pruitt said. "Those are the people I am most concerned about, so we need to talk about capping the prices on the uninsured side as well … That is definitely my hope that other insurers follow suit and then we get into looking at the price overall. . "